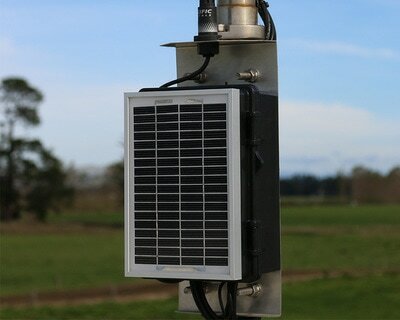 We are the preferred installers of ‘Harvest monitoring systems’. In early 2004 Harvest saw the launch of one of the flagship Harvest products - the frost alarm - which later led to development on the ITU G2 which has become the backbone of most monitoring and control solutions. 2010 saw the launch of the Long Range Remote (LRR). Originally designed to allow monitoring of temperature sensors on large orchards and vineyards this product quickly took off. 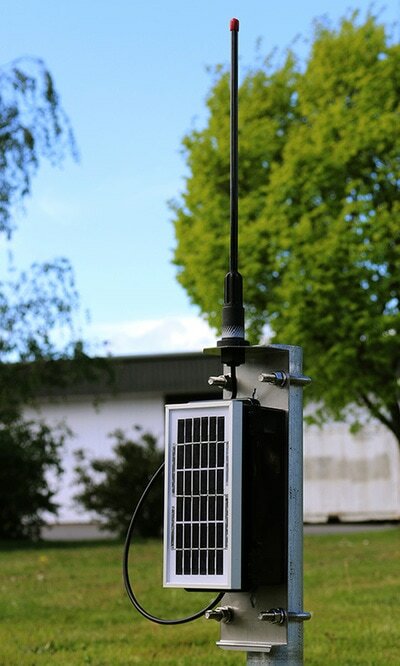 The Long Range Remote is now widely used in vineyards, orchards, farms and industrial applications. 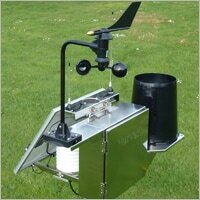 Harvest offers - Remote operation, online data, custom set ups, optional back office server, wind sensors, rain gauges, soil sensors.